I Love Steven Gerrard » WILL SALAH BE A ONE SEASON WONDER? There are actually several instances. Michael Bridges did 19 goals for Leeds United in the late 90’s to the new millennium. He singlehandedly helped his side place third in the standings that term and also make the Champions League. Injuries played a big part but he never quite went on to live that dream. The following season it was Marcus Stewart’s turn. He got 19 goals for Ipswich Town in 2000/01. He was the second highest scorer that season despite being his first term in the top flight. His goals helped Ipswich finish ahead of Chelsea that placed sixth. The next season Stewart was expected to repeat his displays but he barely did. He got six goals all season and just one in his third spell in the Premier League before being kicked out. Roque Santa Cruz netted 19 times for Blackburn in 2007/08 but injuries ensured he could not replicate such figures. The former Paraguay international moved to Manchester City where he scored just three times. He never quite performed at the level expected of him. 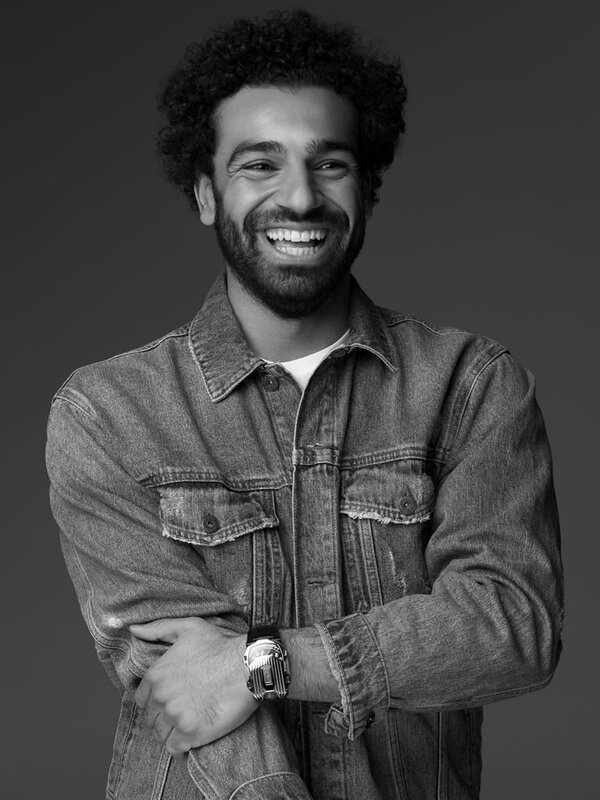 Even if Salah is not a one season wonder but would he be able to get over 30 goals this season? That would confirm him as a true elite player; anything less, for whatever reason, then he would be like Louis Saha, Johnson, or Stan Collymore goal-wise after a star season.